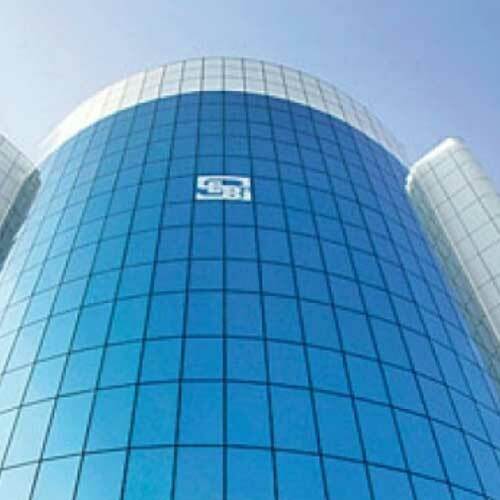 The board of the Securities and Exchange Board of India (Sebi) has initiated the process of opening up the country's commodity derivatives market to new participants. Sebi is working on allowing AIFs, particularly the category III (such as hedge funds) segment in commodity derivatives market. Sebi has already written to the Reserve Bank of India and ministry of agriculture for their comments.